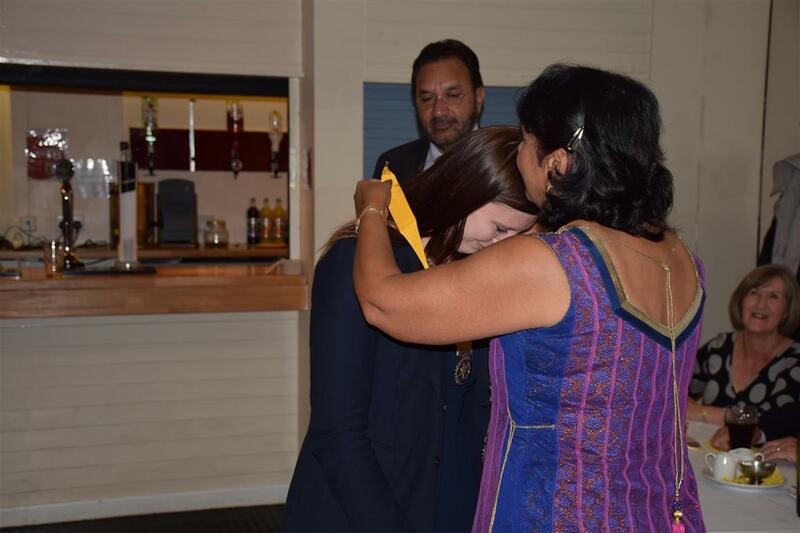 This evening President Don Simpson "handed over" the chain of office to Jaz Dhaliwal - Club President for 2016/17. 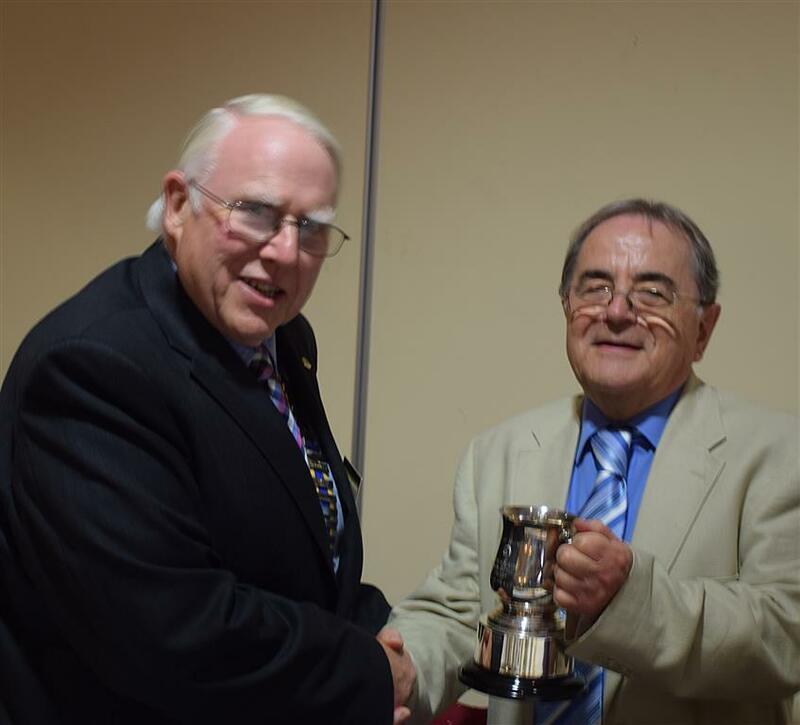 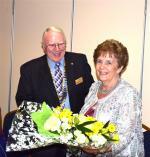 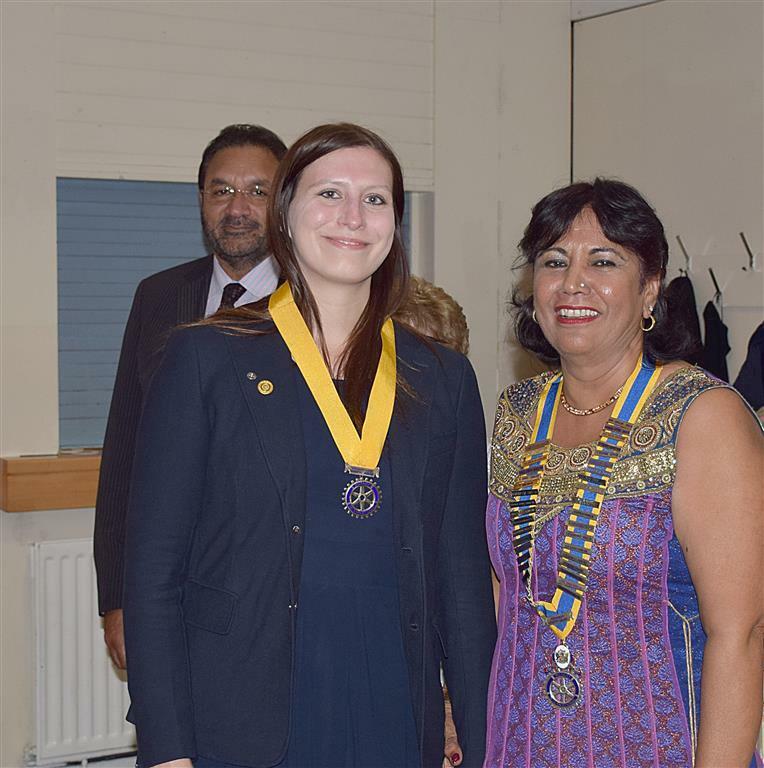 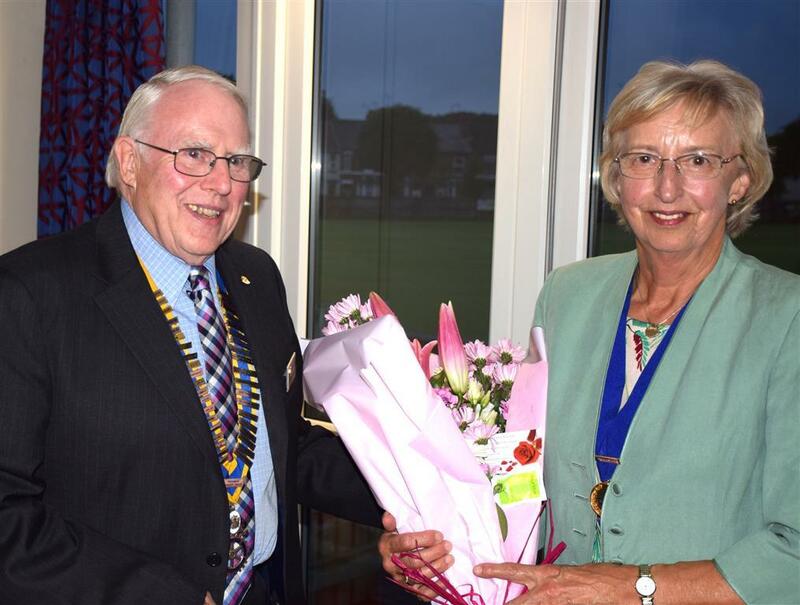 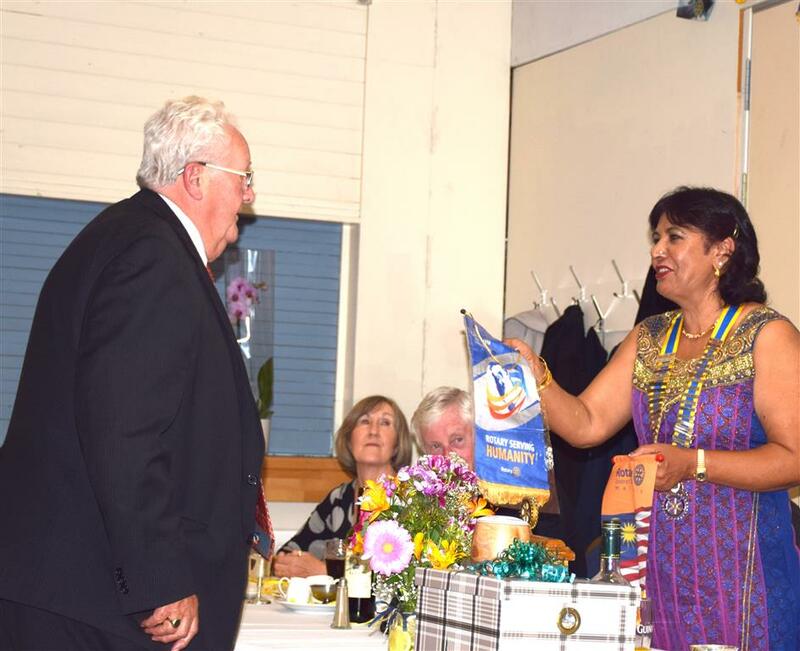 A lovely evening was celebrated at Coventry Jubilee as President Don Simpson handed over the chain of office to incoming President Jaz Dhaliwal. 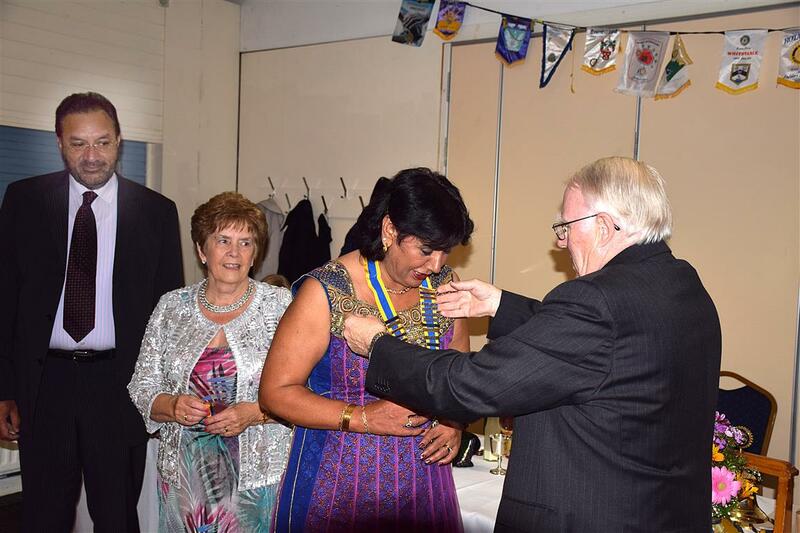 We were delighted to have a group of 56 Rotarians, family and friends with us to thank Don and Annette for the work they did and to wish Jaz and Kiki a productive and successful year. We also wish Leanne Good Luck in her role as President Elect and Good Luck to to Helen Hehir as she takes over the role of Jubilee Wives Chair Woman from Alison McIntosh who enjoyed a very productive and happy year.